The home technology market is forecast to grow over 20% per year over the next 8 years. Now is the time for dealers to seriously consider adding professional security as part of their business portfolio. Understanding the source of the growth is key to remaining relevant and capturing your share of the opportunity. 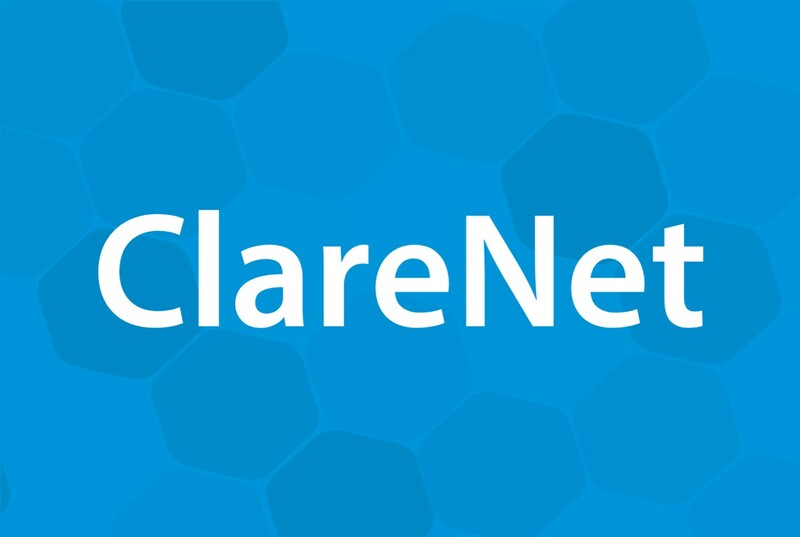 Clare Security dealers have access to ClareNet, an encrypted backend security highway that connects a home with the central monitoring station through the Clare Cloud. There are many important features available with ClareNet. 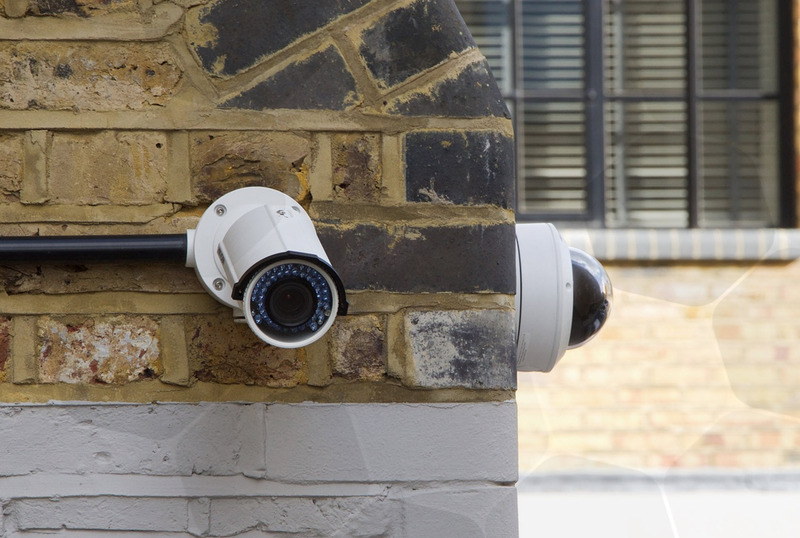 In today's blog, we'll be covering everything dealers need to know about ClareNet, and how to add Clare Security to your portfolio. 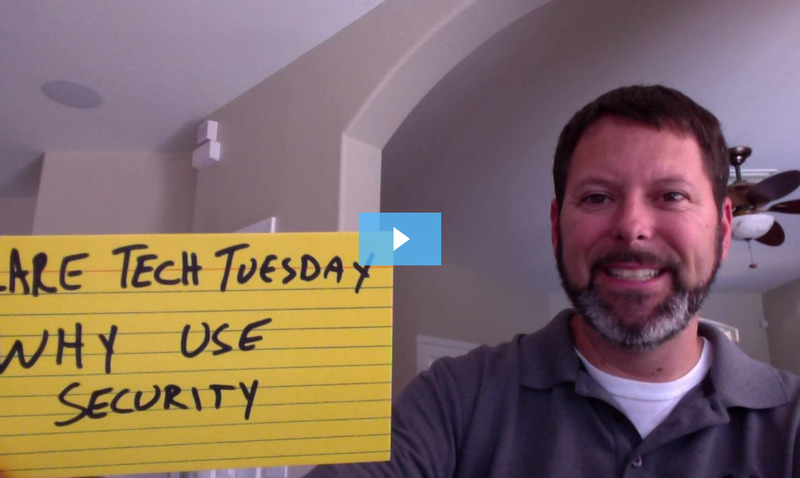 Are you new to the security industry and not sure where to start, or where to go next? Entering the security market adds new processes and business decisions. 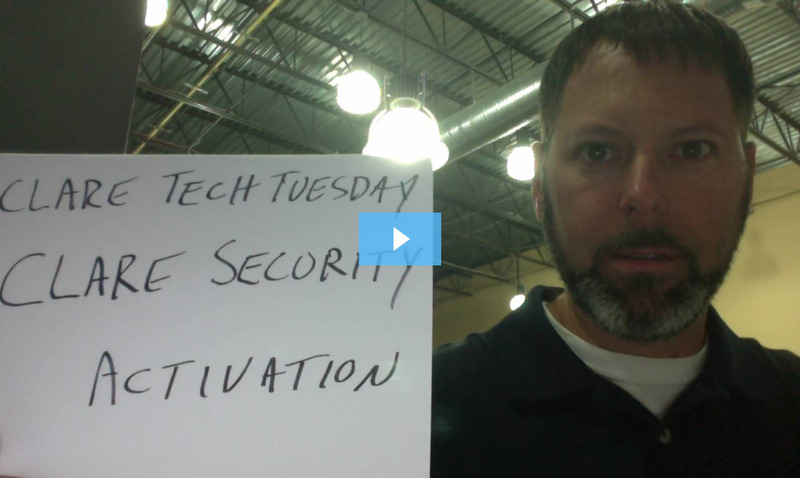 Do you maintain and service your security customers yourself? 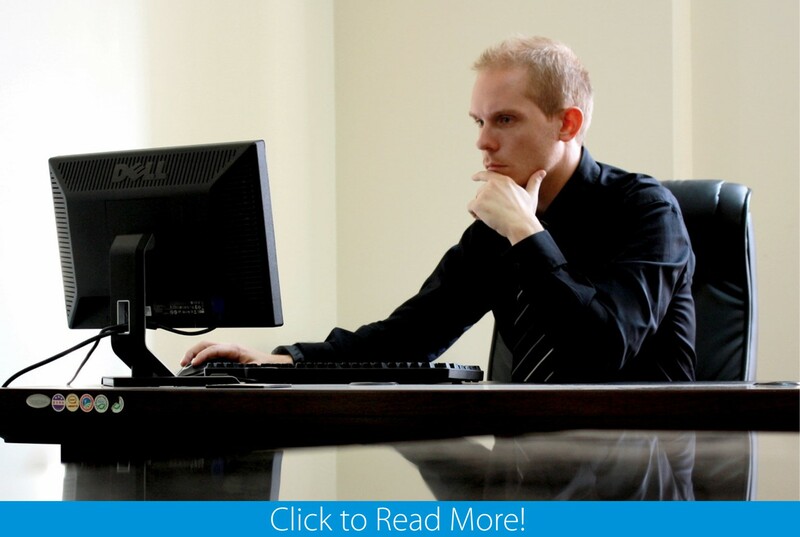 Should you contract a company to provide a part of your service? Or do you immediately sell the contact to a third party? 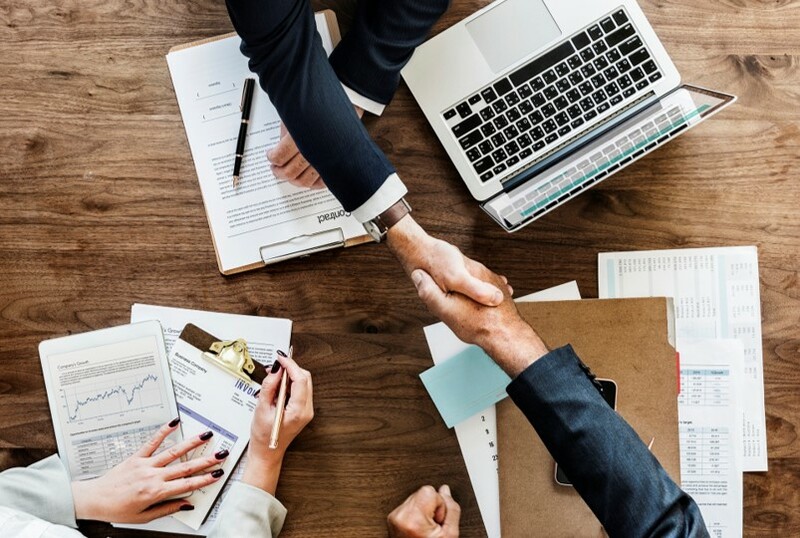 We've compiled a couple of important questions every business should consider when introducing contract-based RMR. Be sure to read on to learn more. In Part I of our Security Series, we spoke about the exponential growth of smart home over the next 8 years and the role security is playing in that growth. This growth will be driven by turning professionally installed monitoring into True Smart Home control and personal monitoring. This week, we’d like to introduce how you can easily adopt security into your business using the Clare platform. 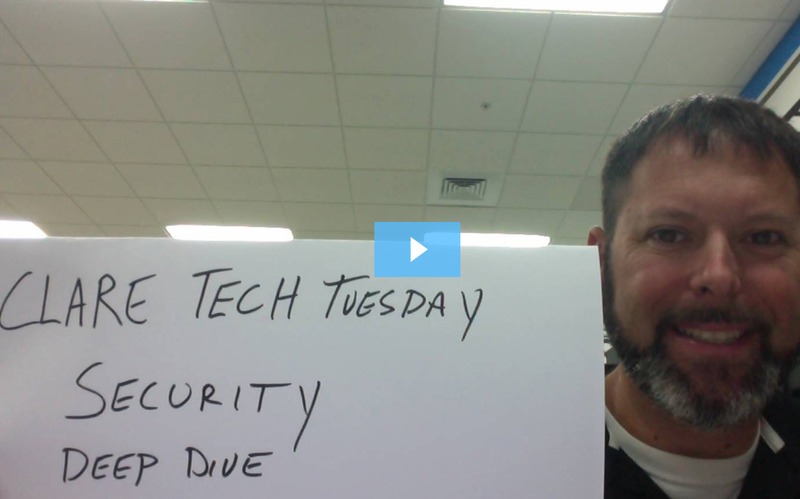 In this week's episode of Tech Tuesday, Jerry Bulda gives you the 101 break-down on Clare Security.